The hotel a little bit ran down. However, it's such a great location. 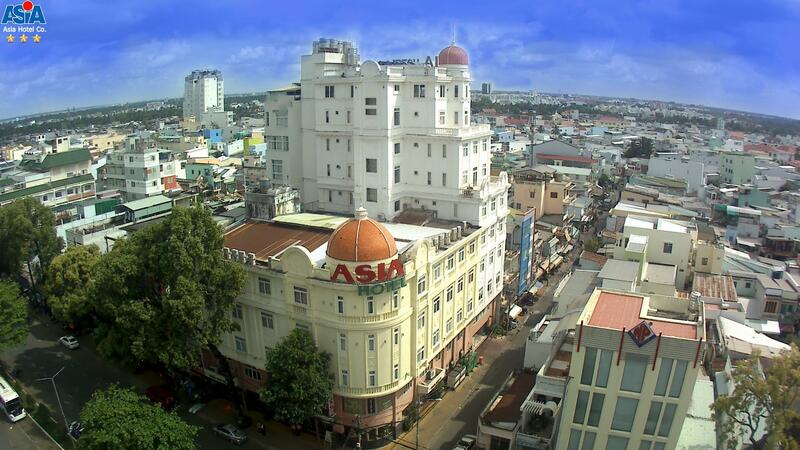 Just some steps away to Luu Huu Phuoc Amusement Park and Ninh Kieu Quay. Strolled around the Night Market and headed to the "Love Bridge" or just sipped a cup of coffee in Lotus Coffee. 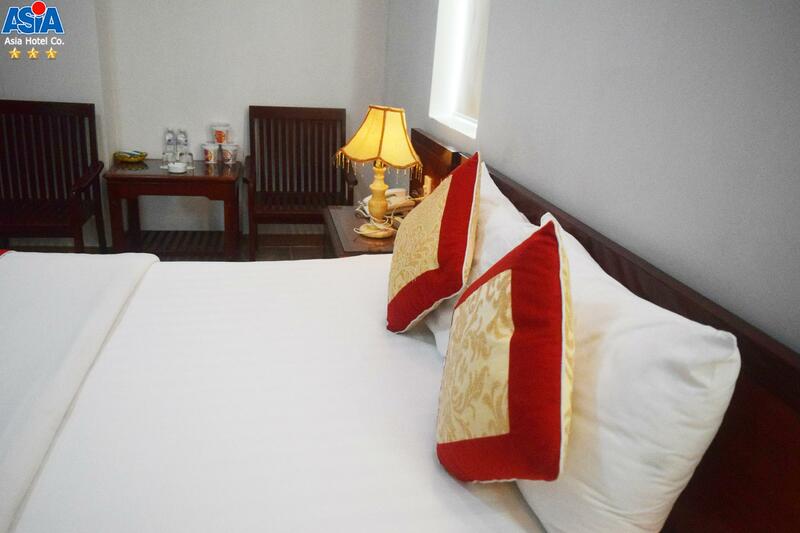 With this price, I recommend friend to stay here. Lots of mosquitoes Toilet was blocked Kettle was rusty Advertised for buffet breakfast, and given buffet voucher but only allowed one bowl per person with limited 4 choices. Others customers from outside was given a full menu to choose. Never again. I have checked the reviews with low scores. However, it turn out very good. I have a free upgrade to a suite. My room don't have windows. Very familiar staffs ,reasonable price. The place is old and run down. Staff were friendly. It was the most horrible stay ever with a hotel rated itself as a 3 star hotel. The wall was brown with water running with time, the room was so dirty, the bed and towel gave a disgusting feeling that I needed to sleep with my clothes on so nothing would touch my skin. The bathtub was clogged so I couldn't take a shower as it was so disgusting with the look at the sewage. Would never return. This hotel greatly exceeded all our expectations and hopes. The most comfortable bed imaginable. Buffet breakfast on the tenth floor with 360-degree views over the city and river. As of late August, construction continues (during the day) so noise may be a concern depending upon the location of your room. Quiet at night. 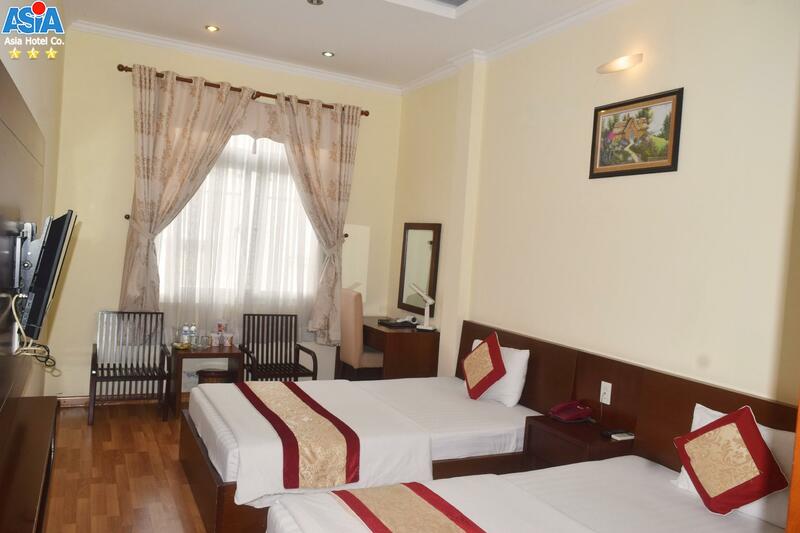 Enormous flat screen tv with full complement of satellite/cable channels. It was such a beautiful hotel and city that we extended our stay from two nights to five. The hotel is clean and close to everything. The staffs are very friendly and helpful. There is 24/7 security guard in front of the hotel and they will watch your car. They will open the door and help you with your luggage. The bathtub drain is a little slow. Over all, we were happy with this Asia A Chau. They also have the price list for all the beverage in the fridge, something that I didn't see at other hotel, and their prices were reasonable (even though we didn't use any). They also give you 3 complimentary bottle of water and a dish of the current in season fruit. overall the hotel is ok for me. spent a night for my business trip. the location is well placed and staff is helpful. 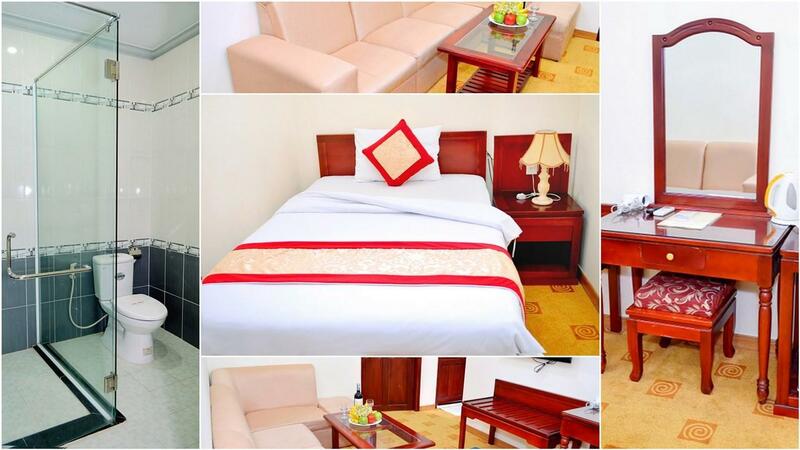 the hotel offers a fair price.Is a basic hotel to provide the basic need for business trip. We stay here for 1 night but the bed is not really clean. We found that there is a little sands on bed cover. 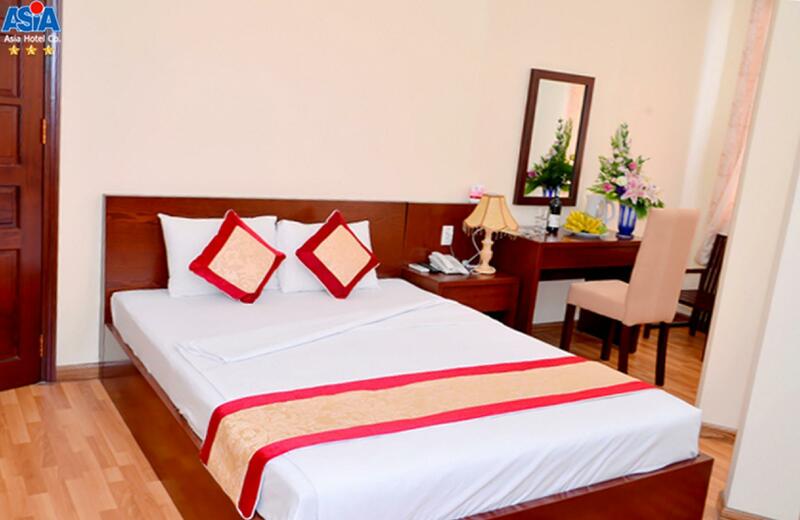 This hotel is in a great location to access activities on the river like the floating market tour plus restaurants. A comfortable bed is always a plus. 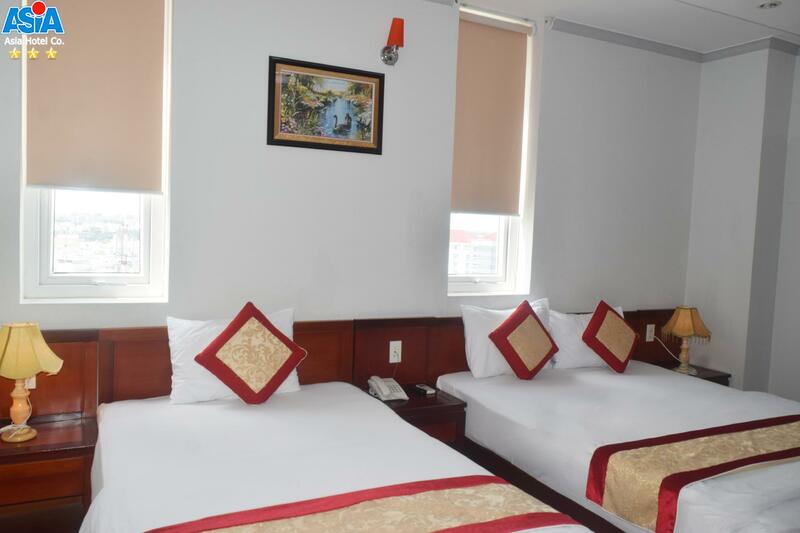 location, budget hotel and surounded hotel many local restaurant with cheap price but good food. I STAYED THREE DAYS TWO NIGHTS AT A CHAU HOTEL IT WAS GOOD STAYS IN THIS HOTEL.